The neighbors that are in the complex are all very nice and hospitable. One even bought a basketball hoop and lets anyone play. Love the town house feel. I really like the location, the apartments are very roomy. I have enjoyed living at this apartments complex. Very close to campus and the stadium. This housing community has the best price available price for its location. And maintenance is always quick to respond to my service requests. 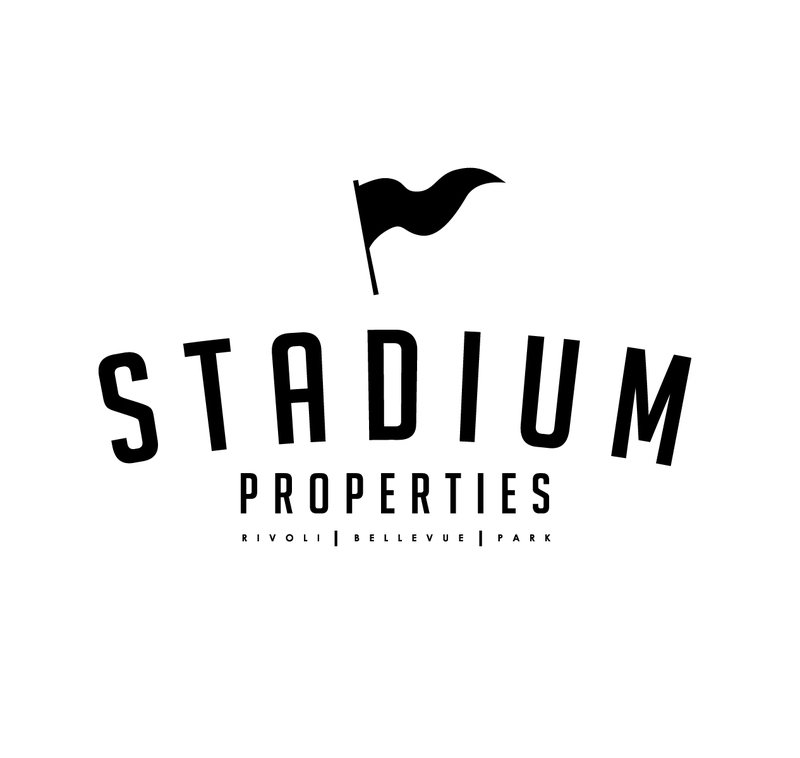 Overall, my experience has been pretty good living at Stadium Walk at Bellevue, the only complaints are that the new company managing Stadium Walk knows nothing about the apartments and the utilities are high. I am enjoying living at Stafium Properties. Initially I was supposed to live at the meridian, but upon arrival the room was a complete mess. Instead of making us live there and clean it up, the property manager was quick to offer us a new, clean room at Stadium for the same rent we would’ve paid at the meridian. I love living here, my town house is amazing and the location is perfect. My only complaint is management is really lacking for maintenance request completion. We have had several problems which are still not completed. But in all the place is amazing and I love Stadium Walk. I’ve enjoyed my time so far at Stadium Place. Our place came unfurnished with plenty of space which gave us the opportunity to really get into decorating our space. The cleanliness and condition our apartment was in was slightly disappointing, but our issues were fixed within a timely manner and I appreciate the staff for handling that. I wish the outside space would be kept up a little more, but the courtyard is nice and quiet for studying. Great apartment complex, neighbors are very friendly, have not had any issues so far. Also it is close enough to campus where I can walk. Have only had an issue with a leak recurring. Very nice apartment with a good location and ample parking for us and guests. I do have an issue with management being very slow to maintenance requests. Living here has been great so far. I love having my own room and my apartment is super spacious! My favorite part about this place is the amount of outdoor space (porch and balcony) that we have and the parking is so easy!! Location is what drew me here. The townhomes are very spacious and the kitchens are very nice. The maintenance is slow to respond, though so some things are still broken. Great location, spacious housing. Management is really bad, our door was broken and it took 2 months to get it fixed. However I really like the house itself. Upon move in, my townhome was not cleaned at all. Things were broken and have not been repaired or cleaned. Because the property had been recently taken over, move in was very disorganized. Great apartment! It's very close to campus and the stadium. I can easily walk to classes and games. The apartment is also very cozy and has been maintained well. I'm excited to live here another year. its been a pleasure living here for a year and i cannot wait to live here my second year of college. Have no had any issues with management. I have had a great experience with neighbors and the unit as a whole. Minor issues with initial work orders from original lease have yet to be addressed but I still love the apartment. Would like to see some consistency within the managing company and maybe make visitors spots that have no cost in rivoli location. Great place to live! Super close to campus and Publix and just about any restaurant. The rooms in the house and extremely big, bigger than I’ve seen at other student living townhomes. It’s truly a hidden gem! The new management has been extremely helpful and friendly! I was having a financial issue and a manager called me to address all my concerns and solve my problem right away!